A recent study confirmed that BPA (bisphenol A) increases blood pressure in humans when ingested. BPA, a chemical commonly used to line beverage bottles and cans is known to be a controversial substance. Previous studies proved its hazardous nature as well. As reported in the New York Times, the spike in blood pressure occurs just hours after the BPA-tinged beverage is consumed. 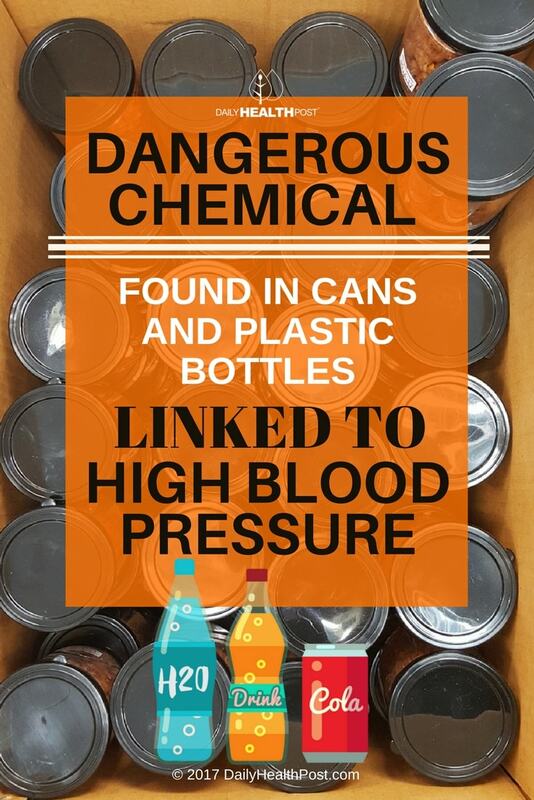 Though scientists have raised suspicions about the safety of BPA before, this new study, published in the American Heart Association’s Journal “Hypertension,” was the first study to conclude such drastic findings. Led by Dr. Yun-Chul Hong, director of the Institute of Environmental Medicine at Seoul National University of South Korea, this study consisted of 60 senior citizens who were asked to drink soy milk either from a can or a glass bottle on three separate occasions. “Soy milk was the ideal beverage for this test because it has no known ingredient that elevates blood pressure,” said Dr. Yun-Chul Hong M.D., Ph.D.
Each participant’s urine was tested before and after each intake of soy milk. Those who drank from glass bottles experienced no change in blood pressure, while those who drank from a BPA lined can experienced a significant spike in systolic blood pressure within hours. 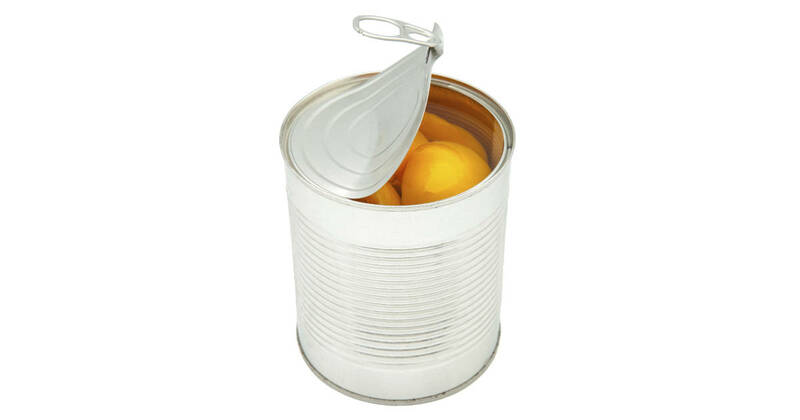 The amount of BPA in the urine of those who drank from cans increased by up to 1,600 percent, according to NBC News. Some field experts choose to disagree with the study’s findings and remain adamant that BPA is safe for consumption. Still, the FDA banned the use of BPA in baby bottles and sippie cups, while Canada declared BPA a toxic substance not to be used in children’s products at all. “I suggest consumers try to eat fresh foods or glass bottle-contained foods rather than canned foods and hopefully, manufacturers will develop and use healthy alternatives to BPA for the inner lining of can containers,” Hong said.